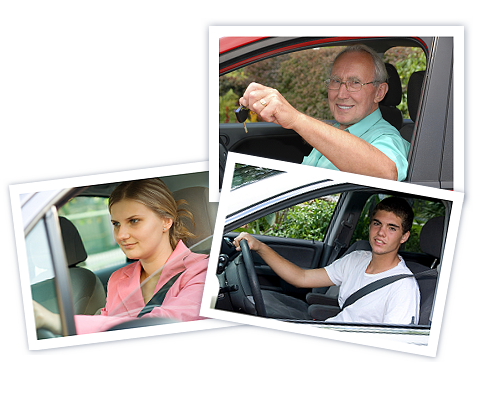 with injuries, disabilities or driving challenges regain driving independence. With broad service experience and expertise, the DriveAgain team provides excellent driver rehabilitation services to the people we serve. DriveAgain With broad service experience and expertise, the DriveAgain team provides excellent driver rehabilitation services to the people we serve. Comprehensive assessment tools that precisely identify our clients' driving challenges. Client-centred prescriptions for regaining skills and confidence on the road. All services are performed by certified professionals according to strict client service and clinical standards.